This is the Taschen 25th Anniversary Special Edition: a 9x12 hardcover edition. A catalogue raisonne of the Brown & Bigelow and Louis Dow pin-ups (1937-1972) by this artist. 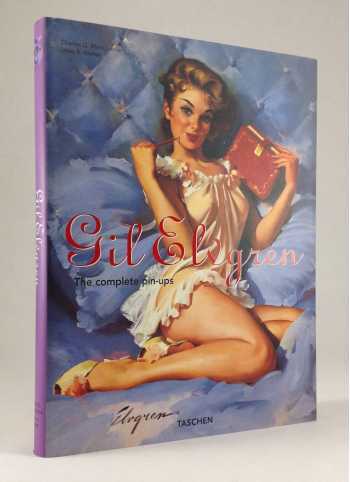 About 200 Brown & Bigelow pin-ups are superbly reproduced from the original paintings. The reproduction of the other pin-ups is uneven. With a biography & examples of his other work.